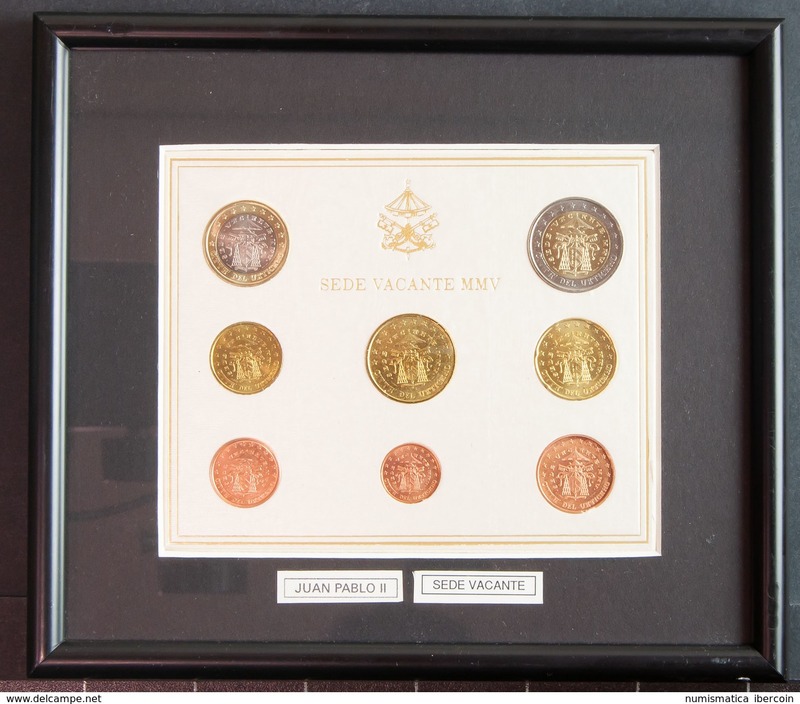 Beendet Katalog "Ibercoin – Online Numismatic Auction 23"
VATICANO. Set 2005. Sede vacante. Enmarcado. SC. Muy Raro.